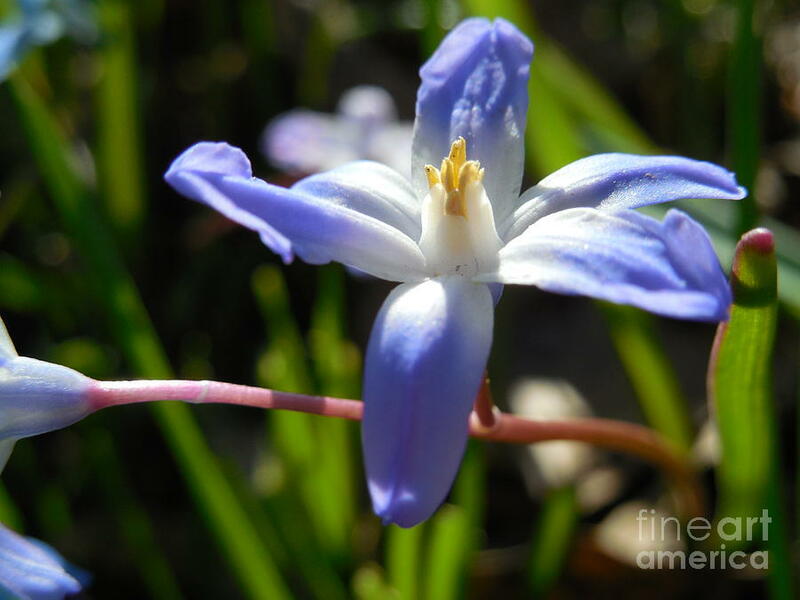 Chionodoxa is a photograph by Rowena Throckmorton which was uploaded on April 14th, 2015. 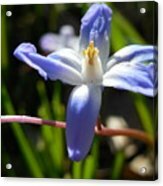 FAA Tip: Be sure to use the Cropping Tool when ordering cell phone cases, greeting cards, pillows, or duvet covers to ensure the photo is centered to your liking! 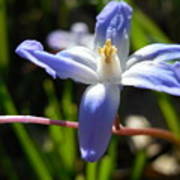 There are no comments for Chionodoxa. Click here to post the first comment.